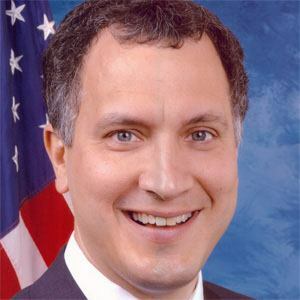 American politician who has represented the Republican Party and was a member of the U.S. House of Representatives for Minnesota's 6th district from 2003 until 2007. He graduated from St. John's University in 1979 and started his career as a Certified Public Accountant. He became Director of the George Washington University Graduate School of Political Management in 2012. He married and has settled into Watertown, Minnesota. He lost to Amy Klobuchar in the race for U.S. Senate in 2006.